See Camila Cabello live with tickets from Rad. 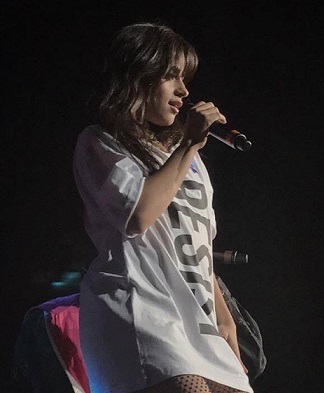 Camila was a member of Fifth Harmony and a judge on The X Factor, now she is on tour with her Latin-influenced music. Her newest album Camila debuted at number one on the US Billboard 200! Get your Camila Cabello tickets now!